As the year starts off with a Hurricane or two and some rather cold and frosty weather what better time to plan your next holiday than over the next couple of weeks? 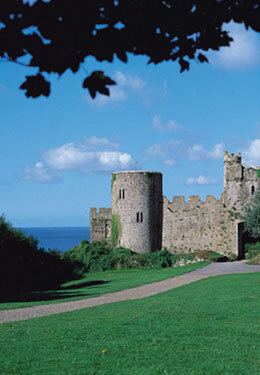 Statistically this time of year the most research period for the annual holiday and if you are planning a stay-cation or in fact choosing Cornwall (or perhaps we could tempt you with a castle in Wales?) as your holiday destination of choice we have some wonderful homes available to rent at a discounted rate when booked during January. Simple quote or enter NY18 when making your booking (Terms apply). 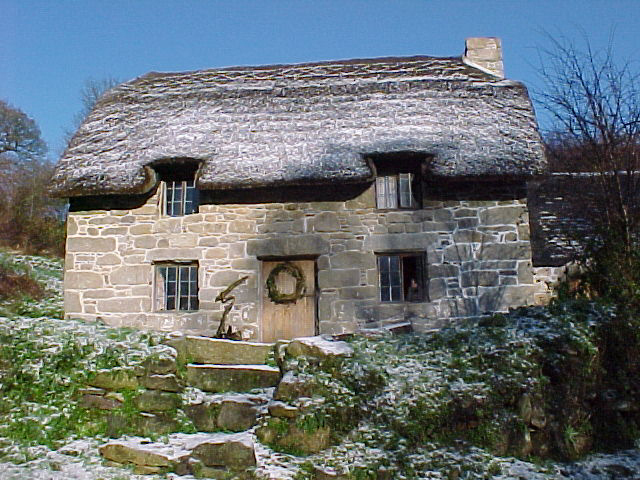 Constantine, near Falmouth in Cornwall is wonderfully historic and rural village and the base for quite a few of our holiday homes. 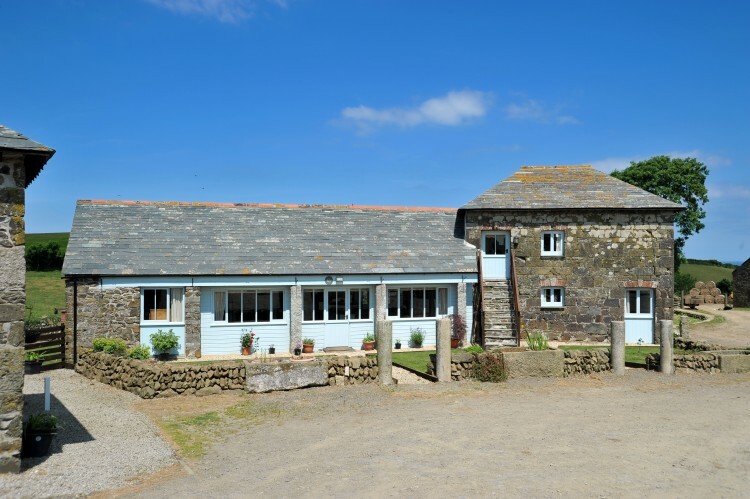 The village is perfectly situated to explore the popular coastal town of Falmouth, Helston and the stunning area of The Helford and the Lizard. 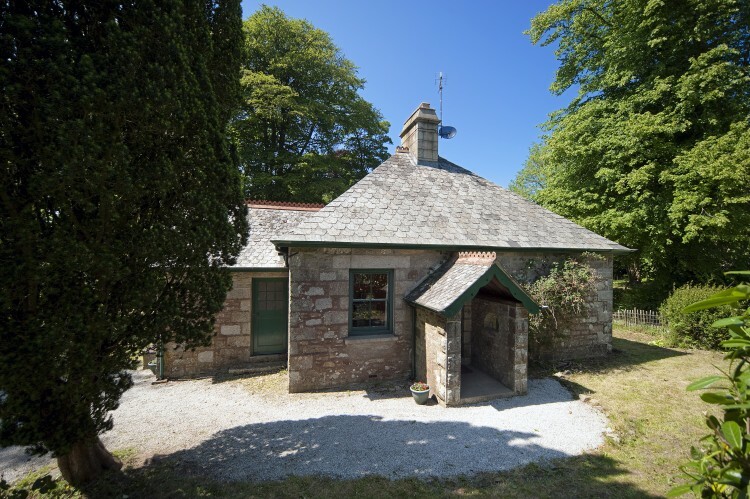 Bosvathic Lodge is a charming cottage that sleeps up to 4 people with its own large garden and rural countryside location. 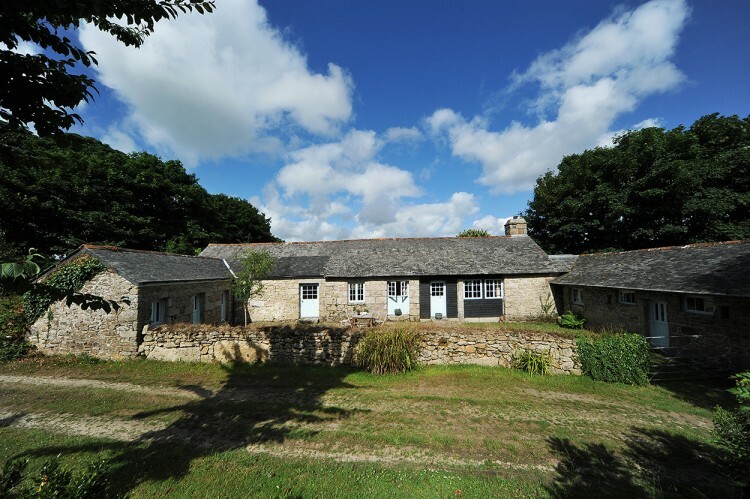 Little Bosvarren is a renovated and spacious old stone holiday cottage with lots of interesting features in unspoilt countryside for up to 6 people. Badgers is a very popular historic holiday house with striking stain glass window, enough room for up to 6 people and is surrounded by lovely country walks. Polwartha Farmhouse is a handsome upright square house erected around 1910 and surrounded by gardens and meadows. It sleeps up to 5 people. Bosbenna is a spatious and interesting historic house, surrounding a cobbled courtyard. 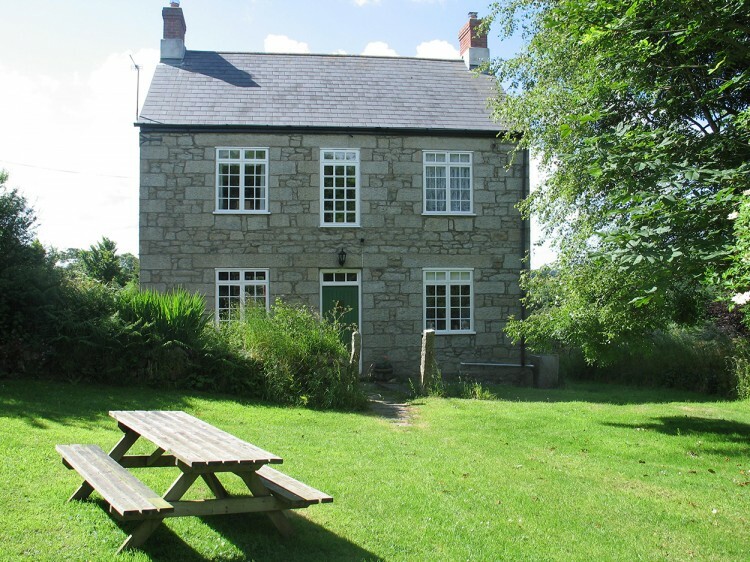 With high ceilings and original features it is a lovely countryside retreat for up to 8 people. 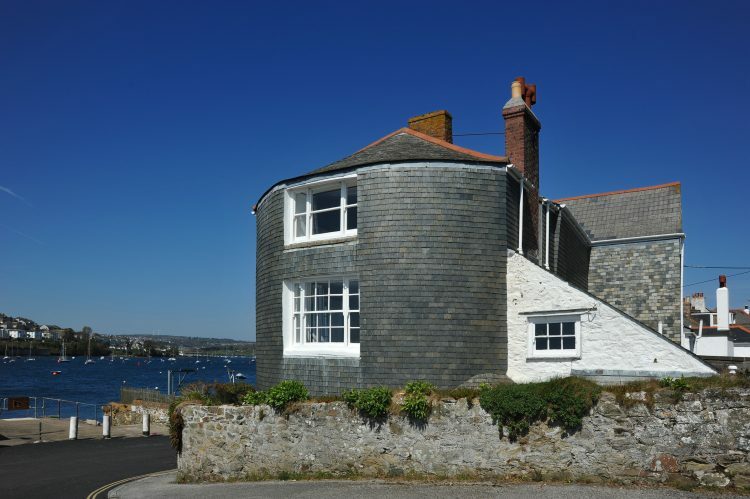 A short drive away from Constantine, as mentioned is the beautiful coastal town of Falmouth. 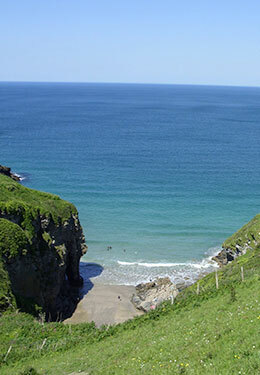 Popular activities, festivals and events both on land and on the water it is a must visit when holidaying in Cornwall. Adjacent to Falmouth is the picturesque village of Flushing, one of the prettiest places to wonder through in Cornwall its historic houses are brightly coloured and back on to the wonderful Fal River. A water taxi runs from Flushing to Falmouth where another one of our houses is situated. 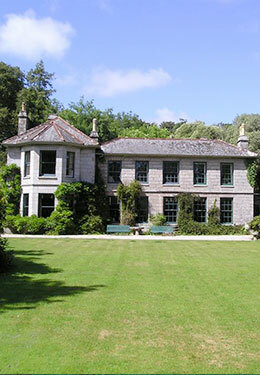 Quay House is a magnificent property that sleeps up to 7 people, with spectacular views across the estuary to Falmouth and its own quay with waterfront access. Driving south from Flushing, Falmouth and Constantine along the south coast will lead you to the stunning area of The Helford. An area of outstanding natural beauty this area is dotted with creeks countryside, meandering walks and is a wonderfully idyllic holiday spot. 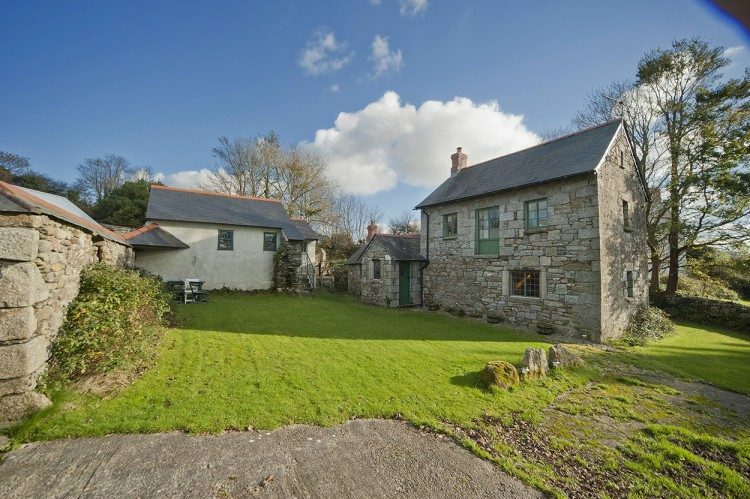 Mellinzeath is set in surrounding countryside and is a truely romantic retreat with its thatched roof, roll top bath and open fire, perfect for up to 4 people or just for 2. Lorelei however is perfect for large gatherings, up to 10 in fact, set in unique surroundings. Situated on The Helord it has breathtaking views of the estuary and waterside access. Across to the rugged North Coast of Cornwall now and to the popular area of Rock, Padstow, Polzeath and the much visited Port Issac. 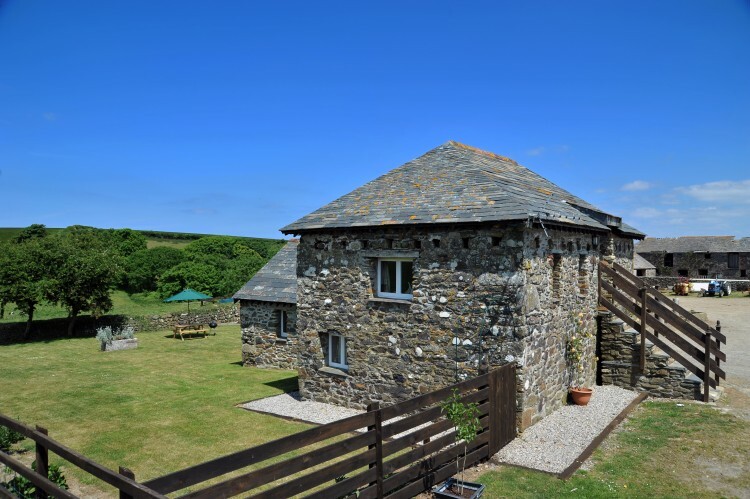 Home to the ITV series Doc Martin and two of our Holiday Cottages. 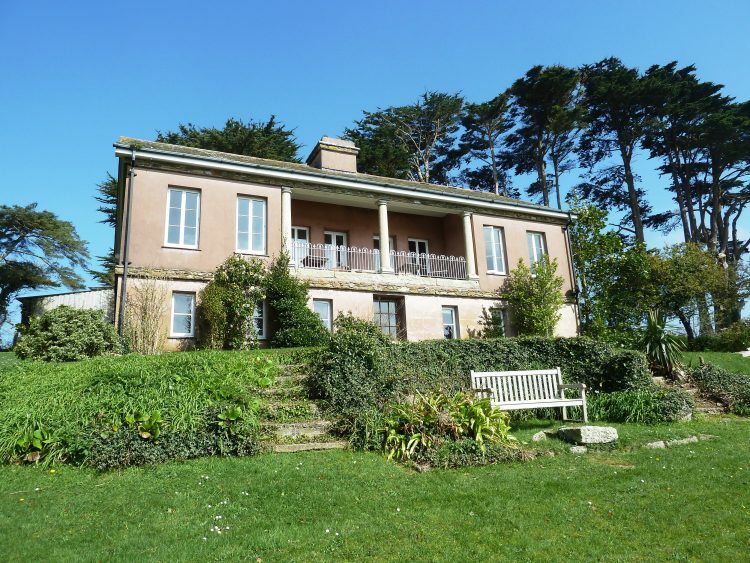 Josiahs is a stunning listed building nestled in rural farmland. Suitable for up to 4 people it can also be rented with Waggon House to accommodate up to 12 people in the same area. 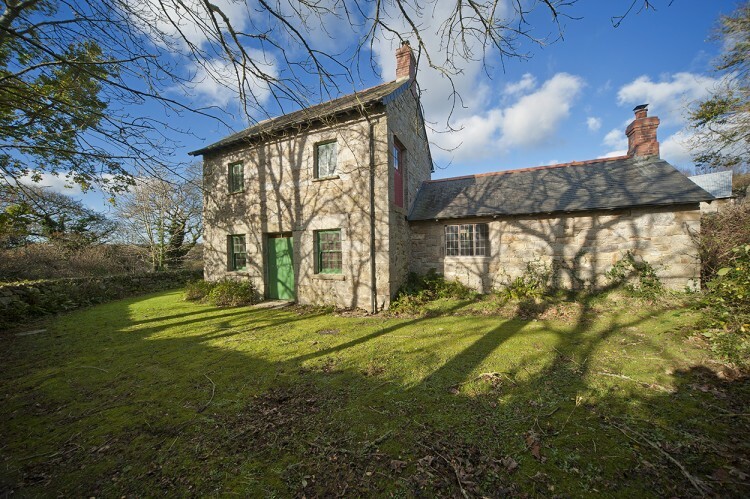 Waggon House is beautiful granite house set on the same farmland, renovated to a high quality and perfect for up to 8 people. Just up the coast from Port Issac is the historic village of Tintagel when King Arthurs cliff top castle is perched. 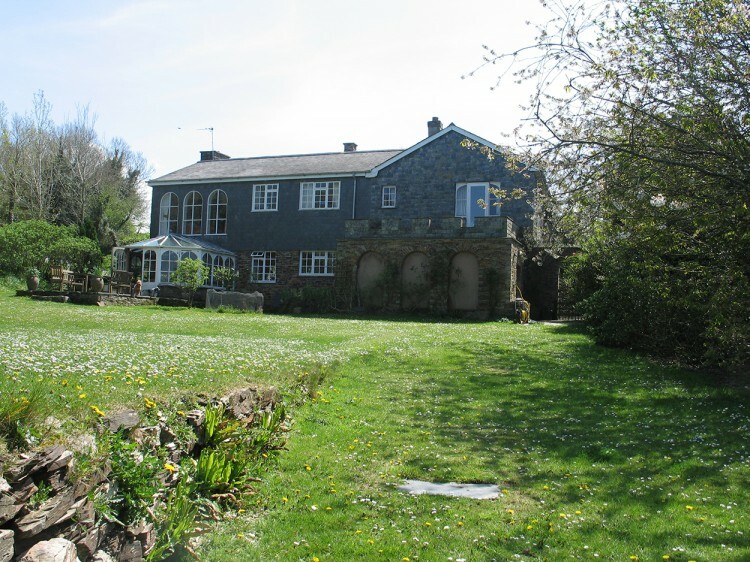 St Yse is a short distance from the village, situated on the edge of unspoilt woodland and boasts views down to the sea. It is a beautifully designed and charming cottage that sleeps up to 7 people. Inland from these popular North Coast villages is the historic town of Wadebridge and the location for our final house in the January offer. 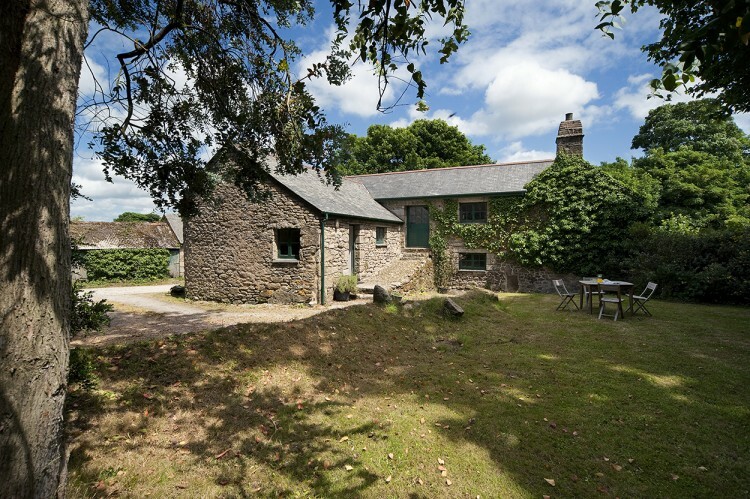 Browns Barn is a large holiday home packed full of character and style with its own swimming pool and tennis courts sleeping up to 12 people. 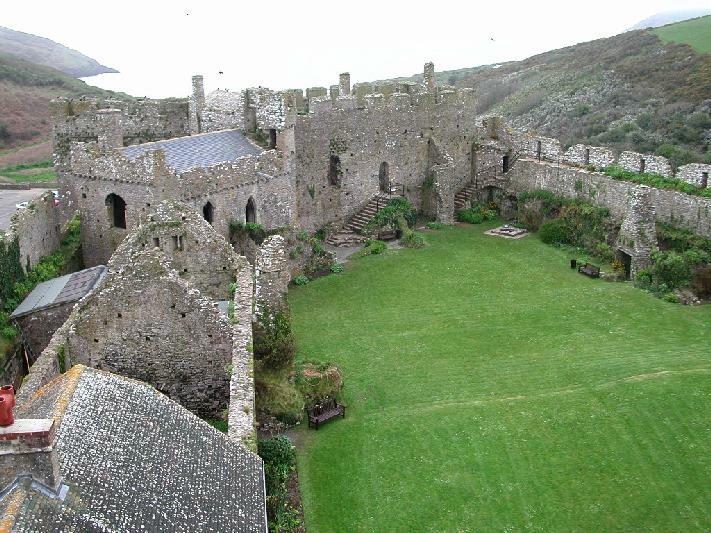 Manorbier Castle is a truly unique place to stay for your holiday and one of the few castles available to rent. 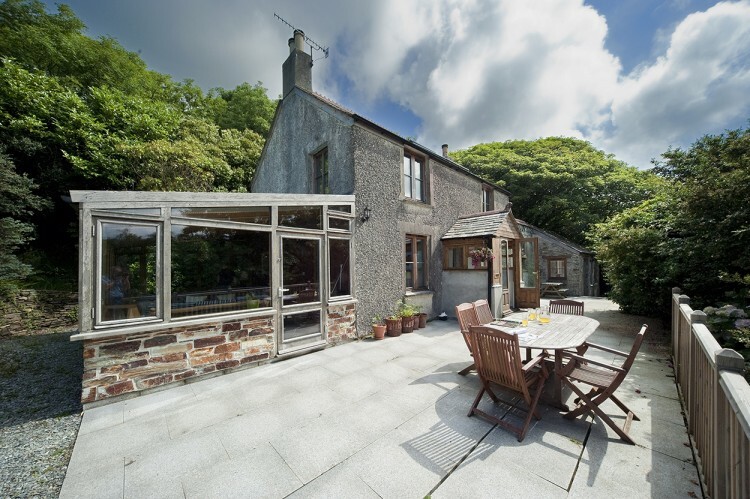 Set in a stunning valley with coastal walks it sleeps up to 12 people.